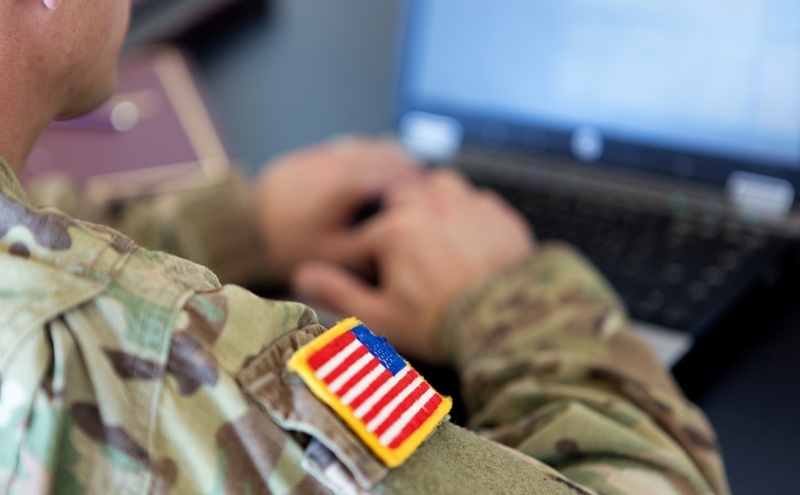 HOOAH… GovDataHosting is Now Army Strong! Even though the tagline was retired years ago, its sentiment still rings true: the U.S. Army does more before 9 a.m. than most people do all day. That only recently included cloud computing, however. Luckily, providers like GovDataHosting are on standby to help out. 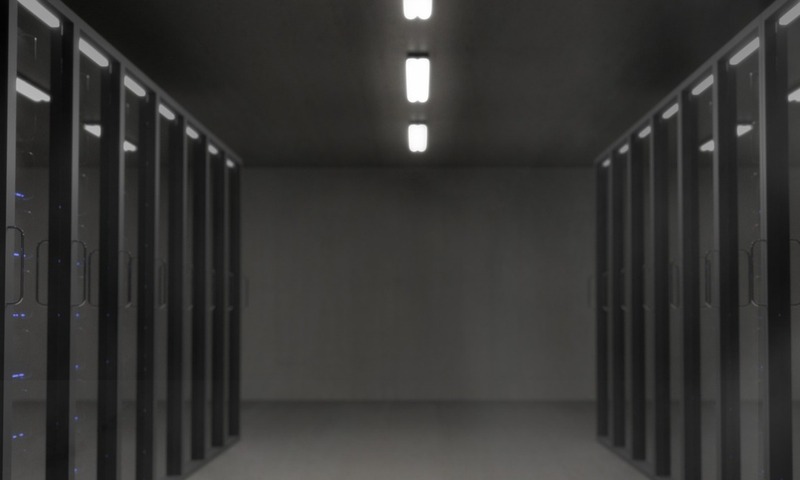 In 2011, the U.S. government ordered the consolidation of data centers into Army Enterprise Hosting Facilities, and to move enterprise systems to authorized commercial cloud hosting systems. 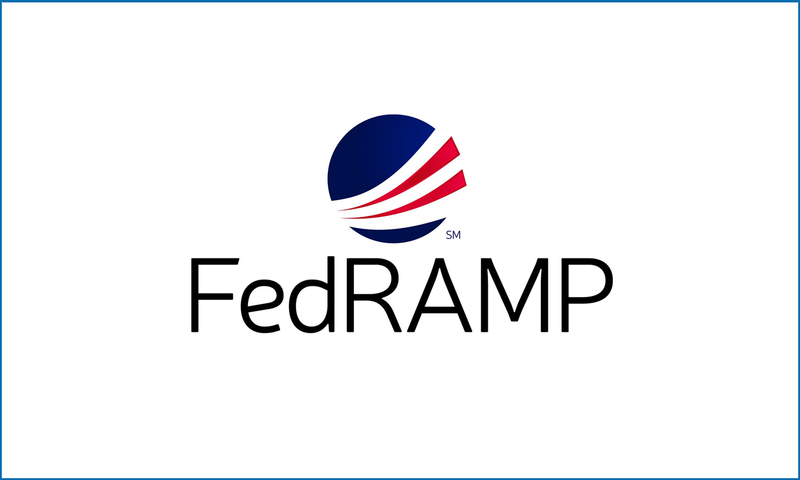 FedRAMP IaaS Cloud Computing – What Does It Really Mean? 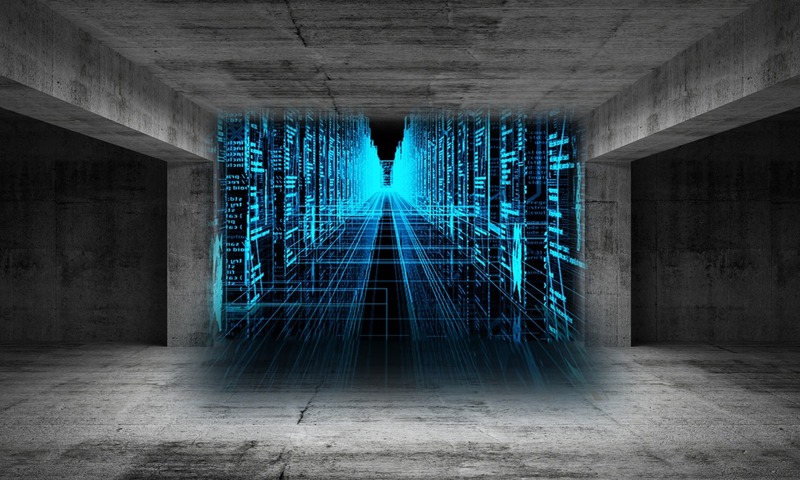 IaaS cloud computing saves government agencies time and money by providing unencumbered access to virtual computing resources. 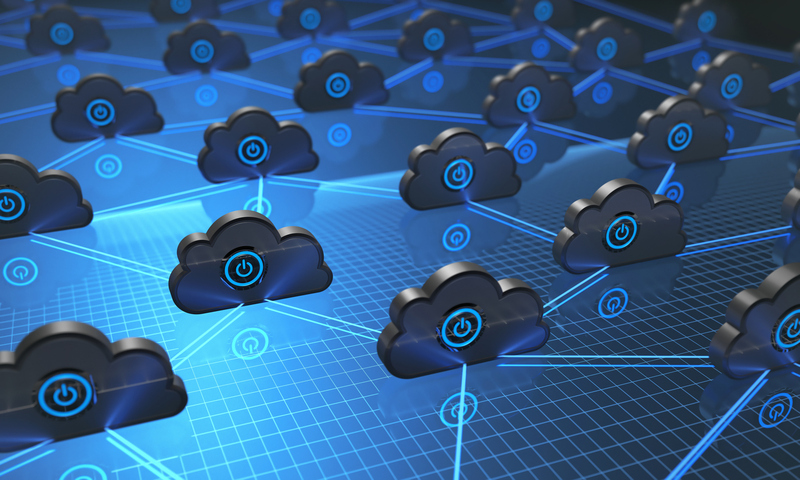 FISMA compliant cloud services offer a variety of benefits to government agencies, from cost savings to cybersecurity.